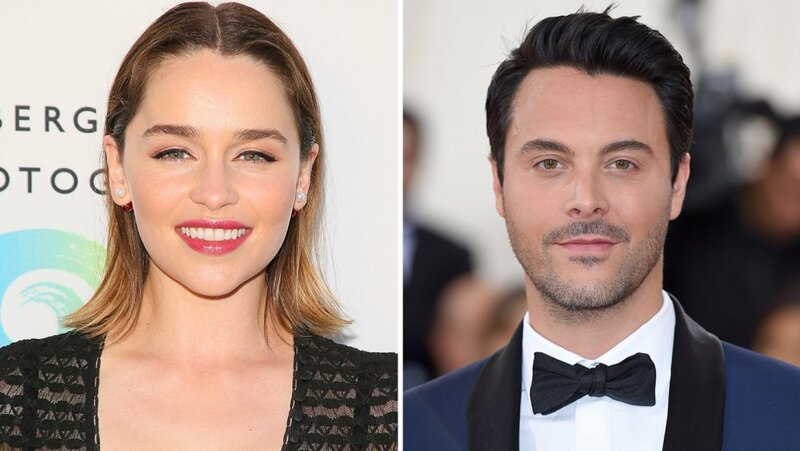 The movie Above Suspicion, starring Emilia Clarke and Jack Huston, centers on the story of an FBI agent, Mark Putnam and an informant. When Putnam confessed to killing his pregnant informant girlfriend in 1989, he received national attention and was put into prison. After serving his sentence for 11 years, he was finally released in 2000. The upcoming movie, Above Suspicion’s production began in the month of May, 2016. Now, the filming is taking place and the team requires some actors with old cars to play the upcoming roles. The actors who are willing to apply must keep in mind that they need to have a flexible schedule and can be called at any time by the team. Furthermore, the actors will be compensated for the roles as well as their cars. The payment will be done via mail and you will receive it in about 10 to 14 business days. If you want to know more about the roles and description, check out the casting call notice below. The directors and producers are in search of some actors who are locals of Lexington, Kentucky. The actors must not have any commitments in the month of June, as they will have to work on the shoot throughout the month. The movie has scenes from 1970s and 1980s, which is why the team is searching for people with old cars. Specifically, cars from 1970s through 1985 are required. If you have a car from this period, then you may be the one the team is looking for! Furthermore, the actors must know that these are paid roles and you will be compensated for them and given some extra cash for your car too. Moreover, the car should be in working condition and bright in color, but not bright red or white. Actors need not worry about their cars as the team guarantees for its safety; only the actors who own the car will the ones to drive them. Check out the description for the roles below. Interested actors must be able to work for the whole day for about 12 hours maximum. Usually the shoot lasts for 8 hours but if the work is more, it can also exceed up to 12 hours. However, you will be compensated more for the additional hours. Moreover, the team has no call times and they prefer working early at 5:30 a.m. So all early birds out there; apply soon if you are interested. Actors must send the photos of their cars and their own, in JPEG format. Please make sure that the pictures are professional and are taken in proper lighting. Please refrain from sending selfies or using filters; such photos will not be considered. Also, do not hide your face wearing sunglasses, hats, or props. In addition, please do mention or send a picture if you or your car has a tattoo. Don’t miss the chance to work alongside the Game of Thrones actress, Emilia Clarke. Apply soon!